I love podcasts, especially Salesforce podcasts. The WizardCast podcast isn’t the only Salesforce podcast out there – although I contend that we’re the funniest. There are many podcasts both hosted by Salesforce and hosted by great community members. Below is a list of some of my favorite Salesforce podcasts. The official Salesforce Admin podcast! Originally created by Mike Gerholdt as the ButtonClick Admin Podcast. This is the official Salesforce podcast most beloved by Salesforce administrators everywhere. Campfire Stories hosted by Stacey Cogswell & Justice Sikikane. A Salesforce podcast sharing stories of Salesforce Trailblazers. Stacey & Justice focus on members of the community to share their stories. Check them out on Twitter. Cloudforce Collective, formerly NerdForce, is hosted by John Graf and Nana Gregg. 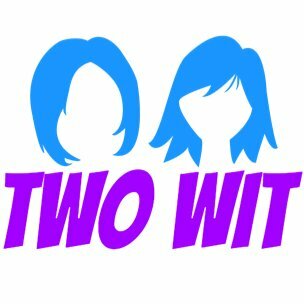 This a Salesforce podcast for the Salesforce community. This is also where Dungeons and Dreamforce got its start. 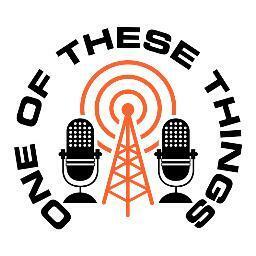 One Of These Things Podcasts (http://www.oottpod.com/) is a fun podcast where three Salesforce MVPs discuss a variety of topics. Good Day Sir Podcast is hosted by Jeremy Ross and John De Santiago. On this podcast, Jeremy and John share their conversations around software development, technology, and the Salesforce platform. Their focus is a bit more on Salesforce development, but is accessible to many non-developers.